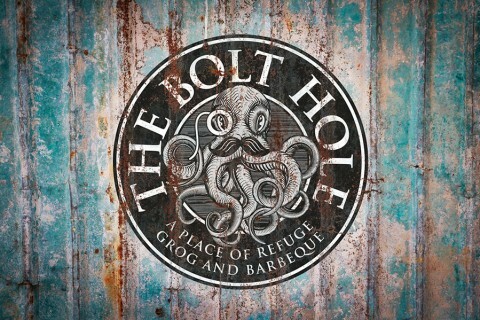 The Bolt Hole is a new wine/cocktail bar in the heart of Byron Bay. This setting has an extensive cocktail, beer, whisky, wine and spirit menu so even the pickiest of people will be able to enjoy something on the list! 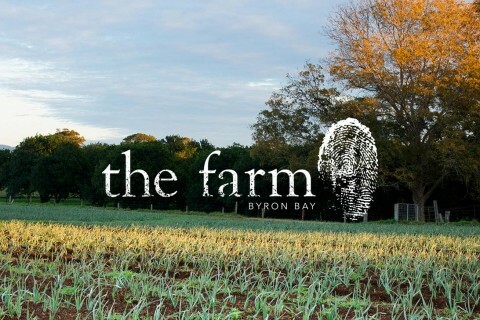 The Farm Byron Bay is one of the hottest spots in Byron Bay at the moment! The farm prides itself on its ability to grow, feed, educate and entertain its visitors and that it does!